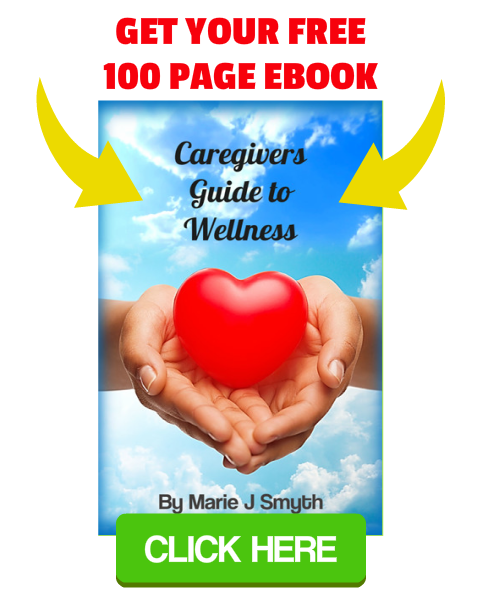 Social Wellness is the ability to nurture good interactions and relationships with those in our social network and to maintain and grow a good reputation. The word social originates from old French, or from Latin socialis meaning ‘allied,’ and from socius meaning ‘friend.’ The root of the word is also where we get the term society from mid-16th century (in the sense ‘companionship, friendly association with others’): from French société, and from Latin societas. Nowadays, society and being social doesn’t only refer to our friends and alliances, but encompasses all whom we network with from romantic partners, close friends, family members, work colleagues, acquaintances to complete strangers. Social wellness, therefore, refers to the ability to keep healthy relationships within that network of people, whilst remaining true to ourselves. This means that we retain a true sense of self, despite other people’s differences; we work hard to support others whilst retaining proper boundaries and limitations for what we can and cannot give in any single relationship or interaction; and that all our actions show respect for other people’s views and diversity, just as we hope they respect our own. Social functions as set up by our work colleagues, friends or organizations that we may be apart of can include: conferences, gatherings, functions, shows, parties, soirees, celebrations or reunions. What aspects of your social life do you enjoy? What parts would you like to improve? What is your plan to improve your social life? Some personality types, such as extraverts may enjoy being among a crowd of people. Introvert types may find it a chore or may even find themselves making every excuse under the sun as to why they cannot attend such a get-together. The subconscious desire for whether to ‘be sociable’ in any given occasion may result from: trust of other people or lack thereof; self-image and self-confidence; or simply having something more important to do. According to Myers-Briggs, extraverts gain more energy from being around other people, whereas introverts are drained in such a situation and need much alone time afterward. The reason for this is usually down to the level or quality of interaction. Extraverts tend to have fun and engage with others in entertaining and informative conversation. Whereas introverts might have trouble engaging and speak only of serious topics. Therefore, it is more the focus of conversation that either builds one up, or tires one out. Furthermore, introverts may be constantly worrying about trust or fear issues in a social situation which serves to drain their emotional reserves. Hence, their need for alone time afterwards to nurture themselves in their comfort zone. Another factor that impacts on enjoyable companionship is commonality. Finding and maintaining healthy friendships with those we have something in common with can be an enjoyable and necessary part of life. Our friends can support us and we them in times of need. But like anything worthwhile in life, true friendship needs to be cultivated. Trust, good communication, honesty and respect are integral parts of good friendship. Learn about general knowledge topics and currently trending topics or subjects that are in the local news. Practice speaking with authority on these subjects and your level of self-esteem in communicating with others is likely to increase. Jokes are always great ice-breakers. As you progress in speaking skills, try your hand at relating tangential stories or anecdotes which bring spice to your narration. In conversation with strangers or business colleagues, don’t use the word ‘I’ so much, as studies show that this kind of communication increases how authoritative you are perceived by others. However, once trust and respect have been established, and in more intimate conversation, use the word ‘I’ to deepen the relationship. In romantic conversation, you may wish to use the word ‘we’ as appropriate and to subconsciously confirm your level of commitment. Focus on showing empathy, active listening, taking responsibility for your own actions and the resulting consequences. Make an effort to nurture relationships with your existing network, your family and friends, so that you are well practiced in supporting a ‘true companion’ when they do enter your life. Keep a good reputation by being honest, grateful, hardworking, and compassionate. Control your reactions. Be assertive without being aggressive. Don’t be afraid to be yourself. How can you find true companions, if you cannot be true to yourself? Work on openly expressing your innermost thoughts and desires with someone you trust. Don’t be afraid to wear your heart on your sleeve. 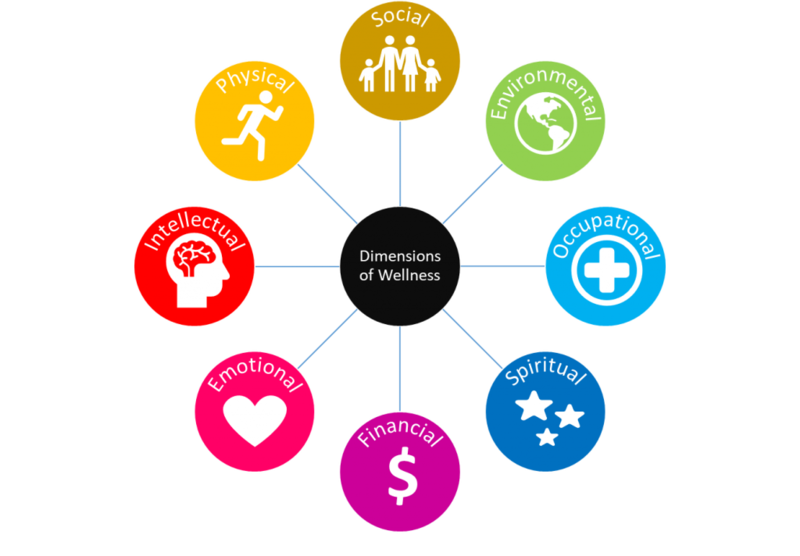 Social wellness can be an important factor in occupational wellness. If you are good with people and have great negotiating skills, your superiors may move you up in the ranks of your organization to a sales or managerial capacity with greater responsibilities and an increased paycheck. Thus, social wellness, and maintaining a great reputation is a very important factor in your life as it will ‘grease the wheels,’ ensuring all your endeavors are successful!